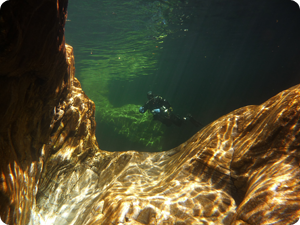 Combine other specialties while taking the ALTITUDE DIVING course! ENRICHED AIR NITROX oder SCIENCE OF DIVING are great add ons. The possibilities are limitless!